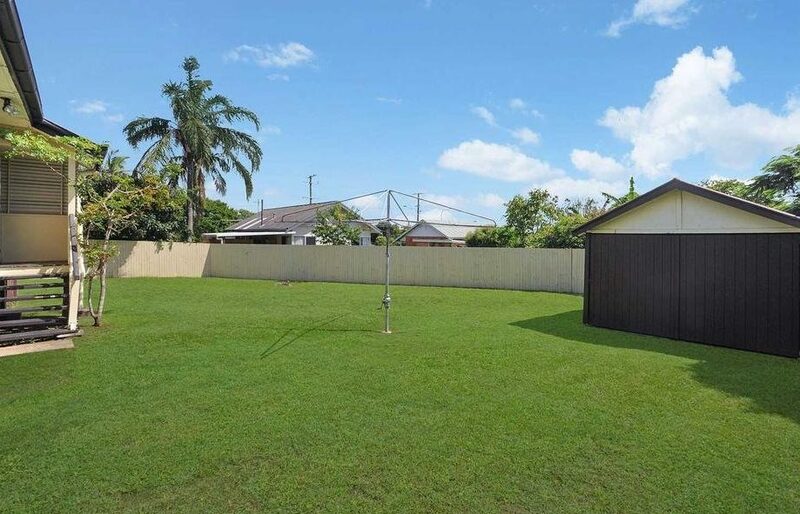 The clients had a number of other investment interstate and engaged us to secure them a property in Queensland. 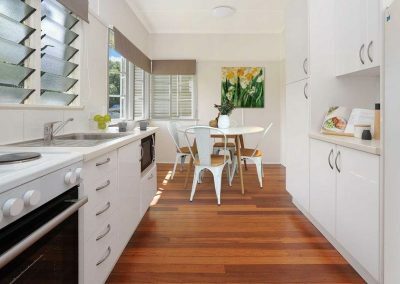 One of the clients based in Canberra and her partner overseas, so the entire process was done over email/skype/phone call. 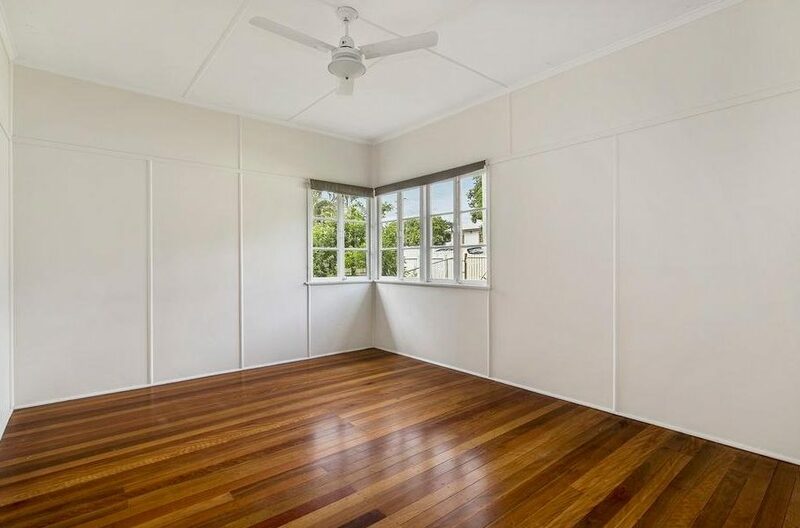 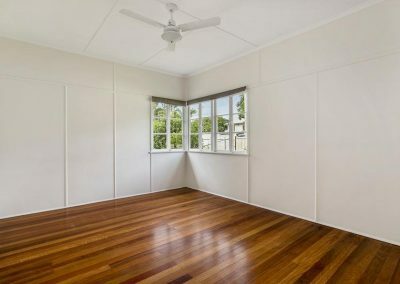 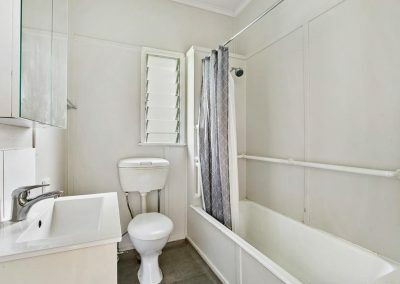 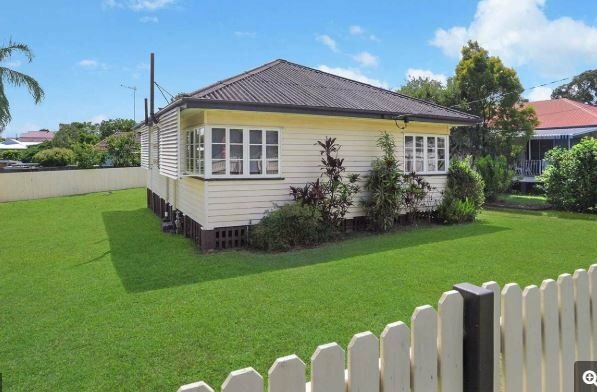 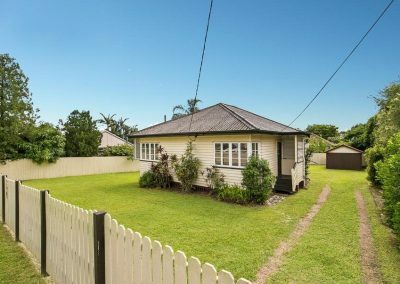 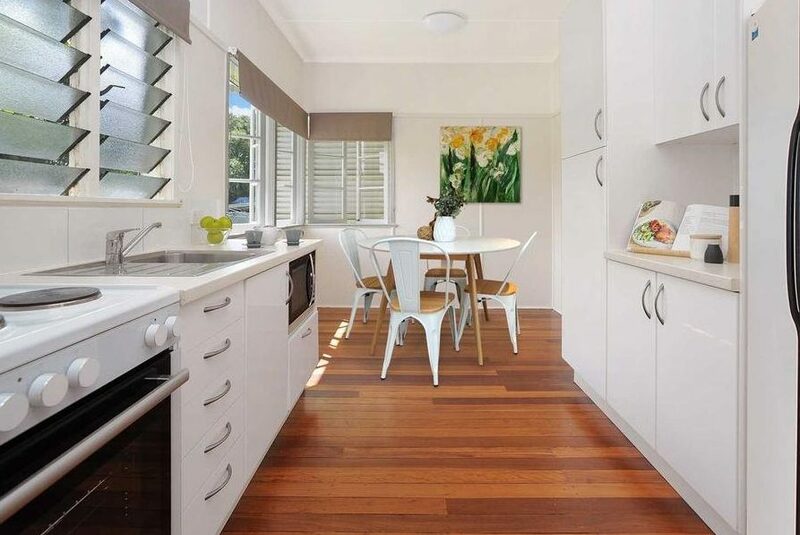 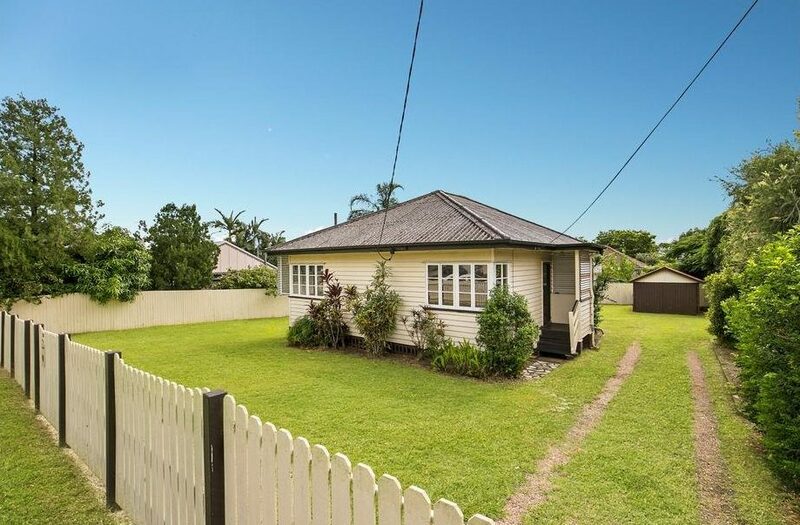 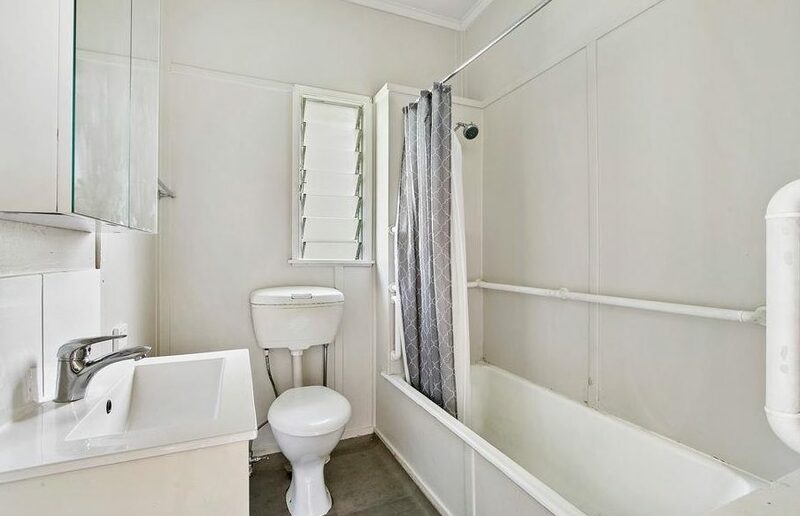 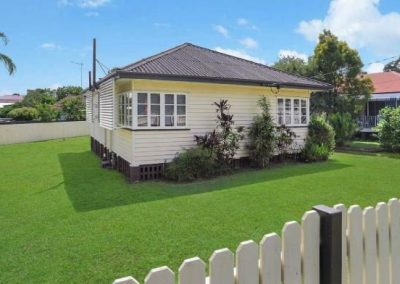 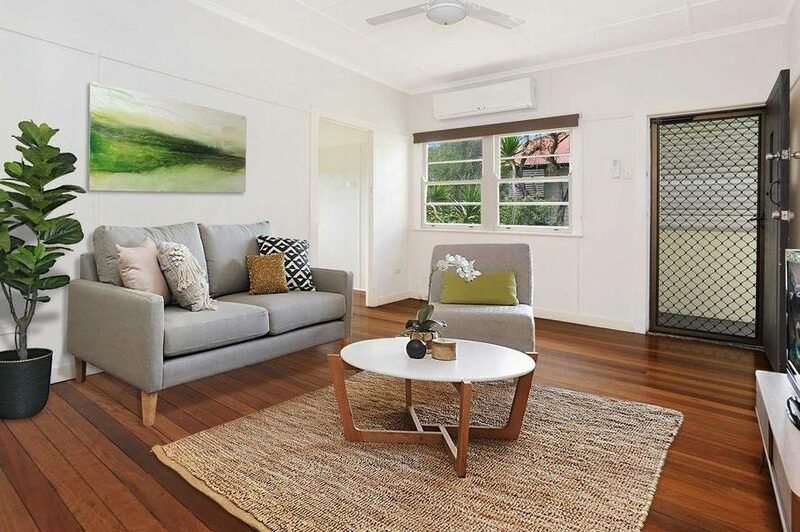 After a few months of searching we managed to track down an off-market property 7km from the Brisbane CBD. 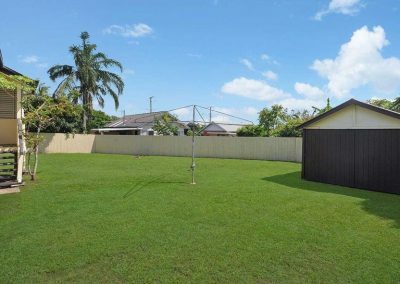 The property had a large land holding which would offset against the other properties the clients already owned (strata). 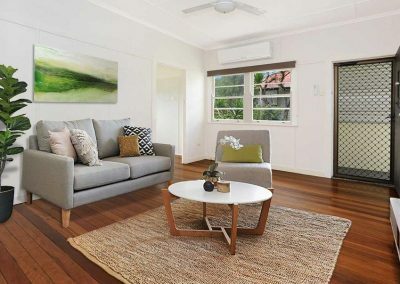 The clients were extremely happy with the entire process and even managed to take a well deserved holiday during the process.